Hey Friends .. look at my cat Dusty he is all grown up and now loves mimicking. 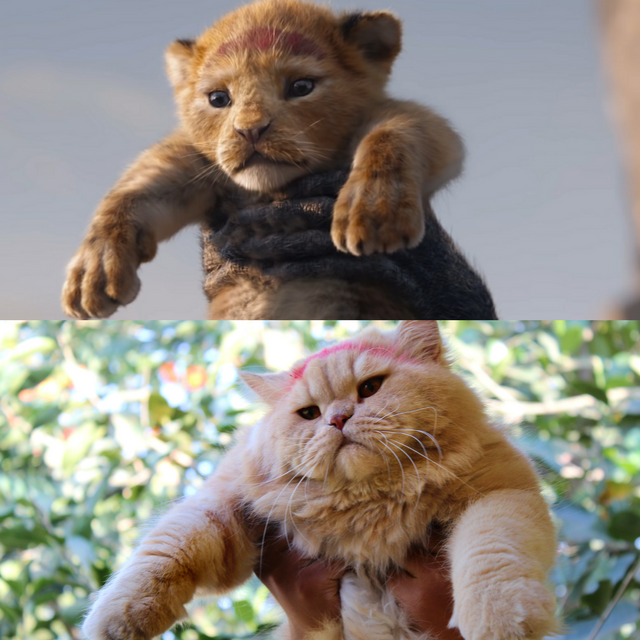 This is his new look as a Lion King. He might look innocent but he is not, not even a little he troubled us so much to take that one picture.